Tips and Ideas: We are always looking for the best new approaches to student learning. 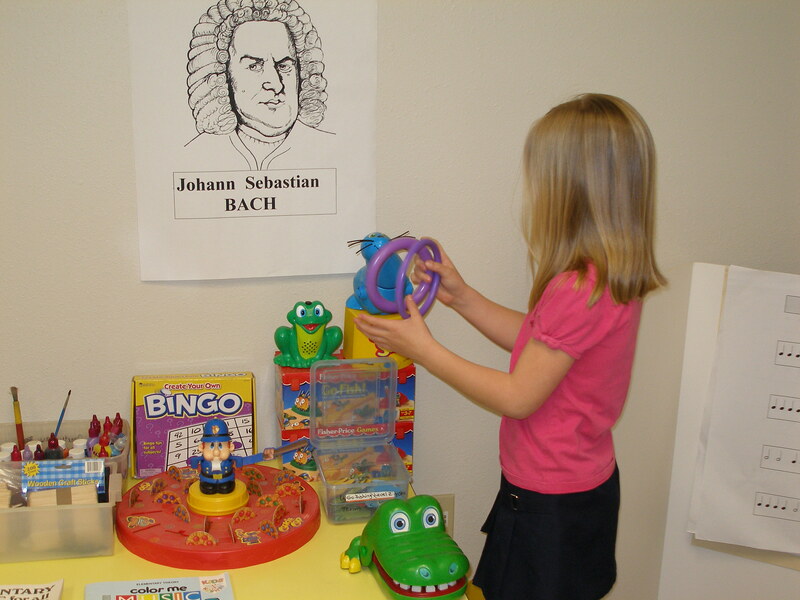 Check back often for ideas to help you or your child gain better music mastery. Following the School year, it can be difficult to get charged up again for lessons. Well,the staff at Music Plus has designed a fun Winter program of study with new songs and new goals aimed to REV you up! We can’t wait to see all of you!!! Although we offer practice incentives, encouragement at home is also valuable. Setting consistent practice times and days helps students develop proper practice habits. Students are free to call the center if they need help during practice or may drop in for help if needed. We are here for you! Which pick do I pick? We suggest medium picks in general, unless you are playing bass guitar. In that case heavy strings = heavy picks. Your teacher may suggest a light or heavy pick preference in certain situations. We hope you liked the “pick of the month”. Piano Nag (nice and geeky) reminds you to sit tall and keep feet flat on the floor when you play. When you sit straight and balanced, the notes are easier to play! Do you know what an eighth, sixteenth, and 32nd note look like? (they have either 1,2,or 3 flags) Do you know how many of each it takes to make 1 beat? Check your theory books or music books, tell your teacher or MS Heidi and receive 100 bonus points per answer.